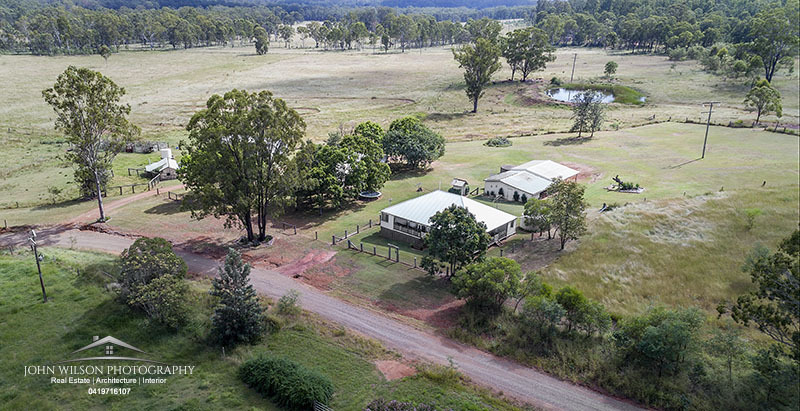 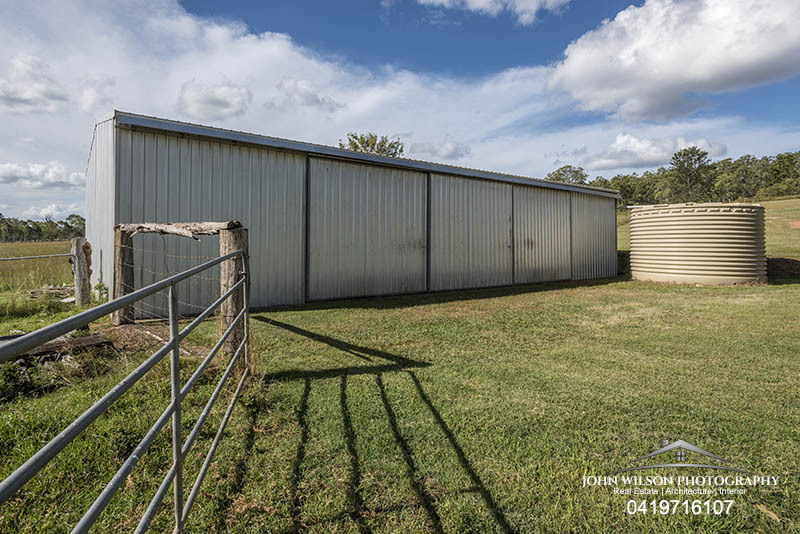 Potential buyers will not be disappointed with this feature packed property on 125 acres located less than 2km from Wondai. 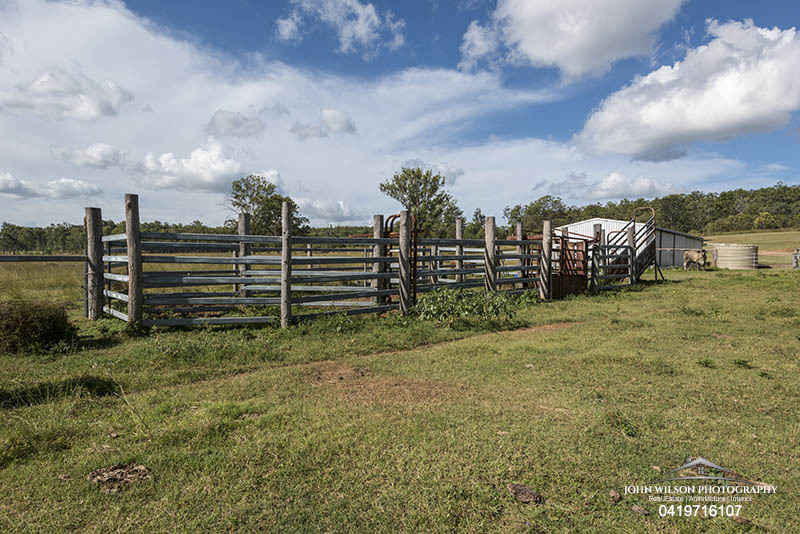 Whether you’re into horses, cattle, motorbikes or just the lifestyle, this place has it all. 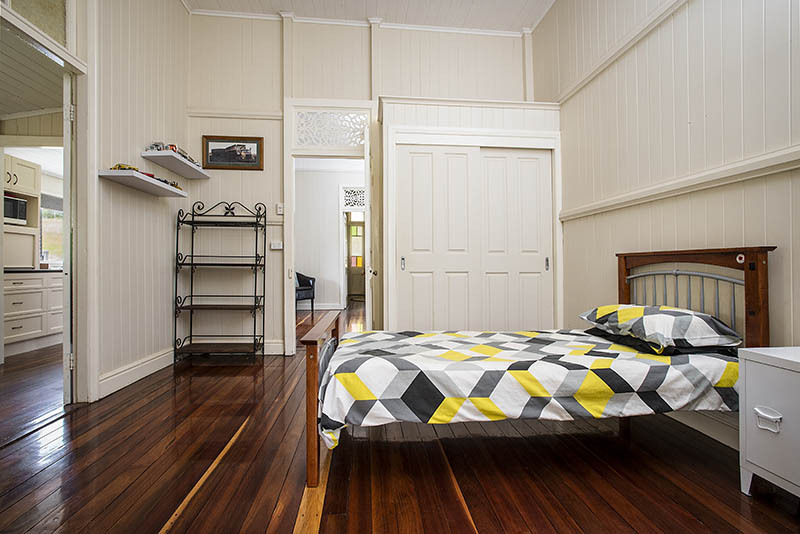 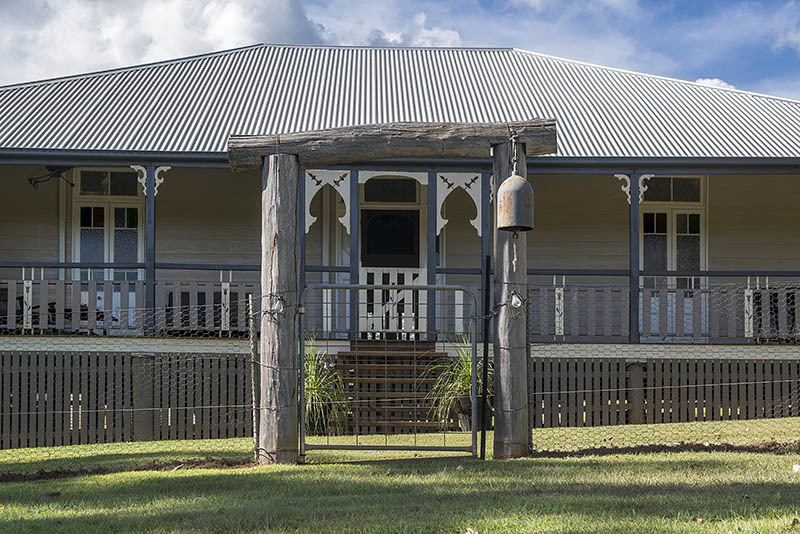 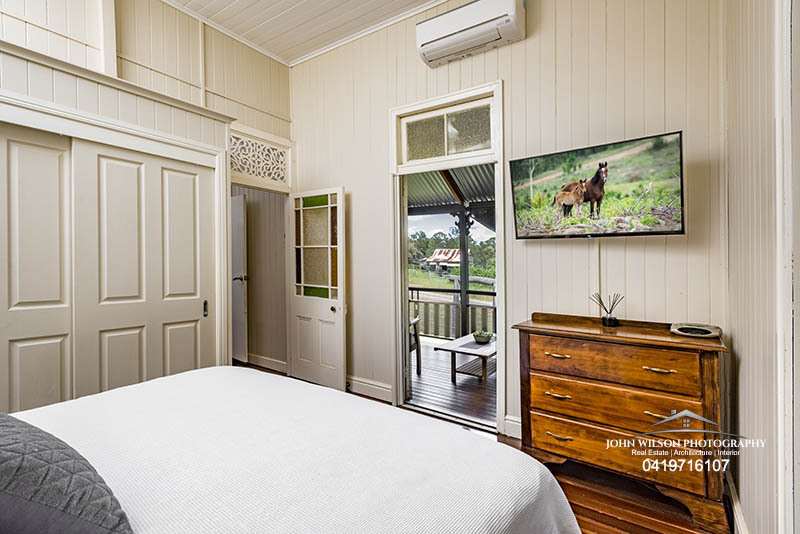 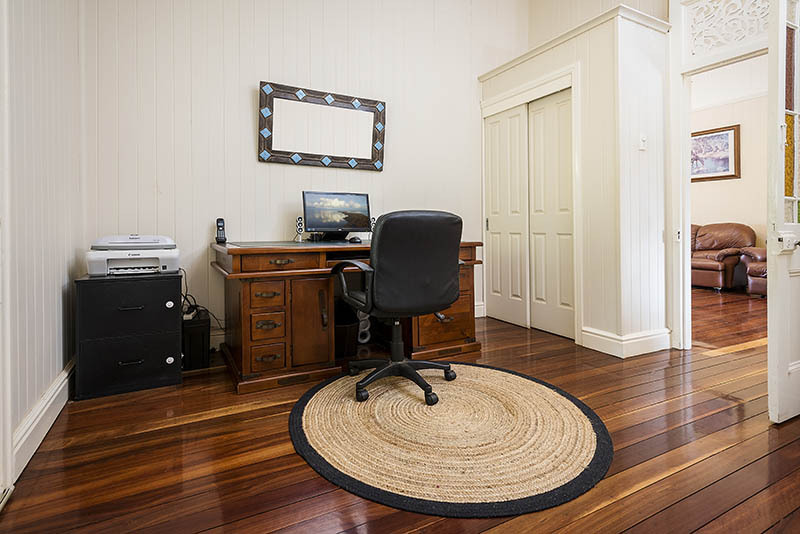 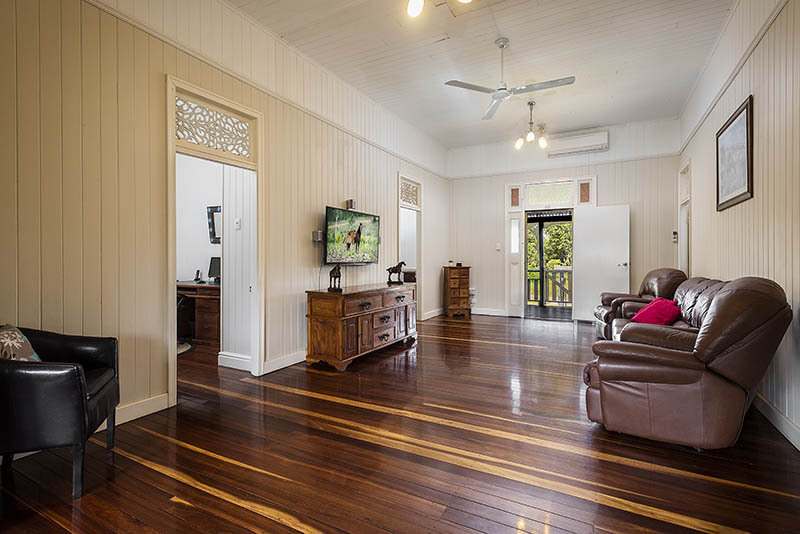 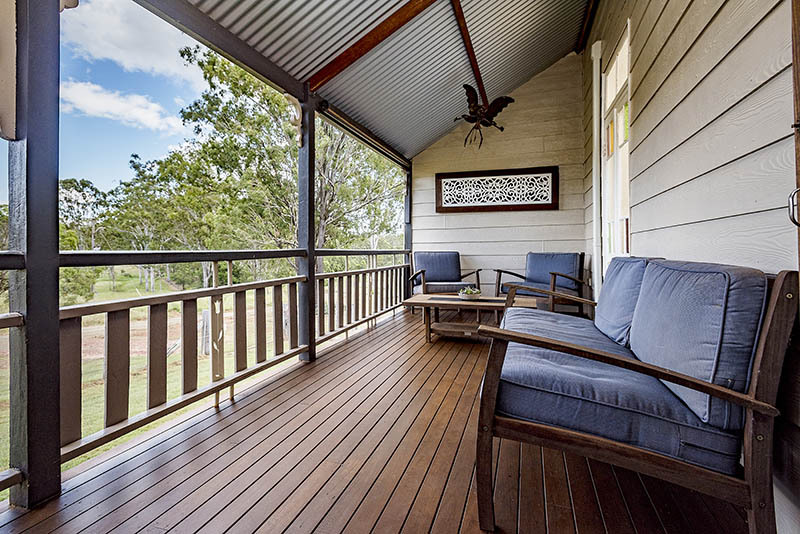 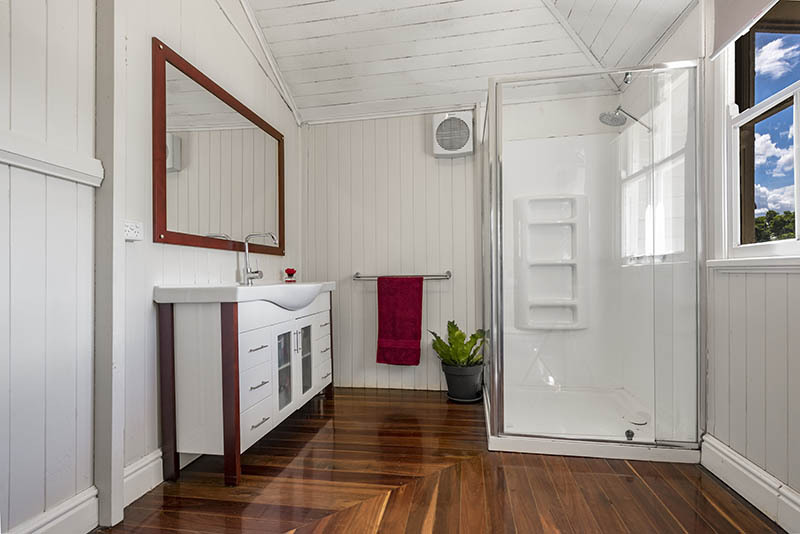 The property is located in the scenic South Burnett region of Queensland and only 2.5 hours drive from Brisbane or an hour and a bit from the beaches of the Sunshine Coast. 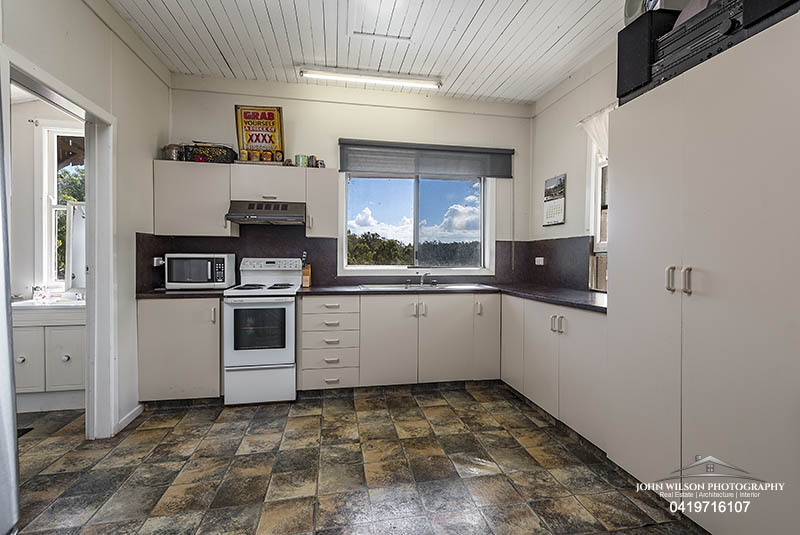 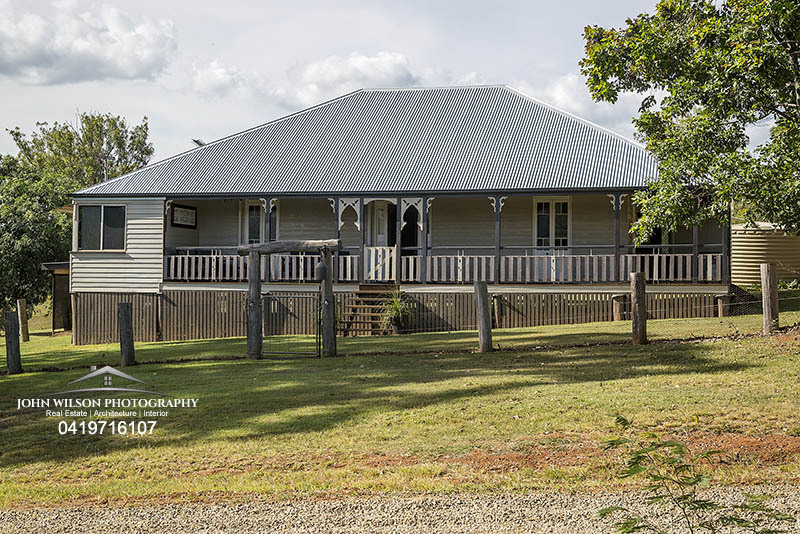 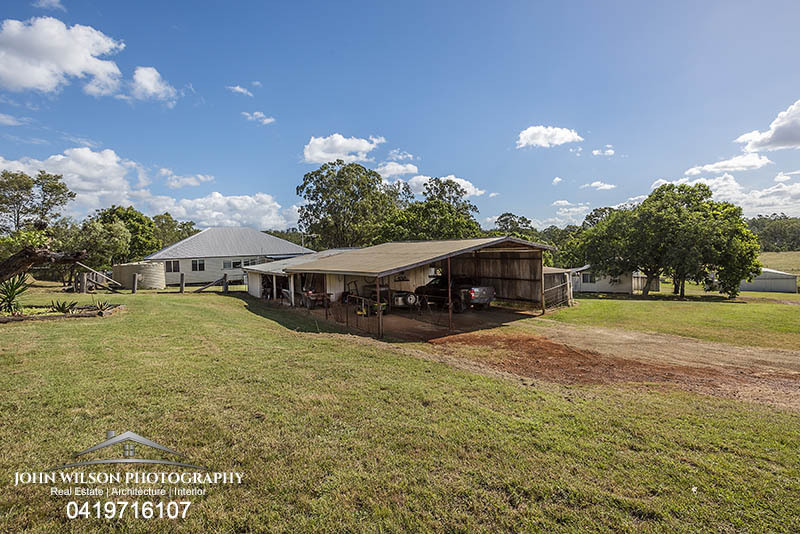 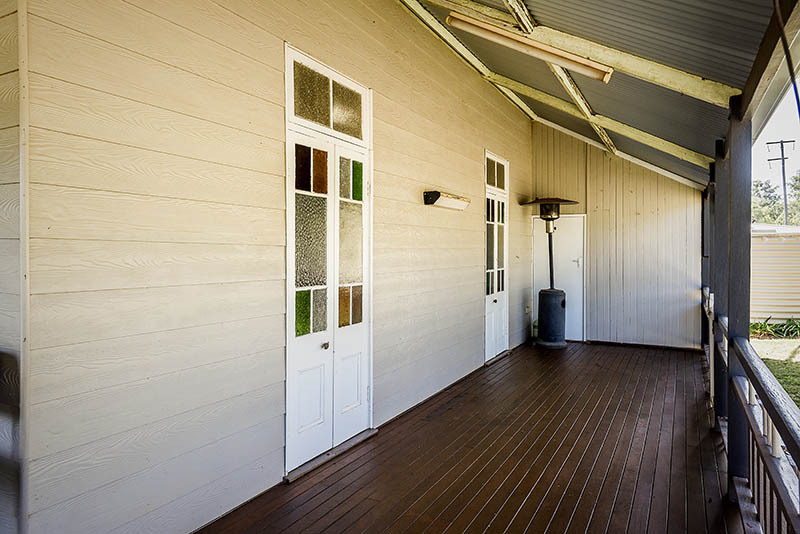 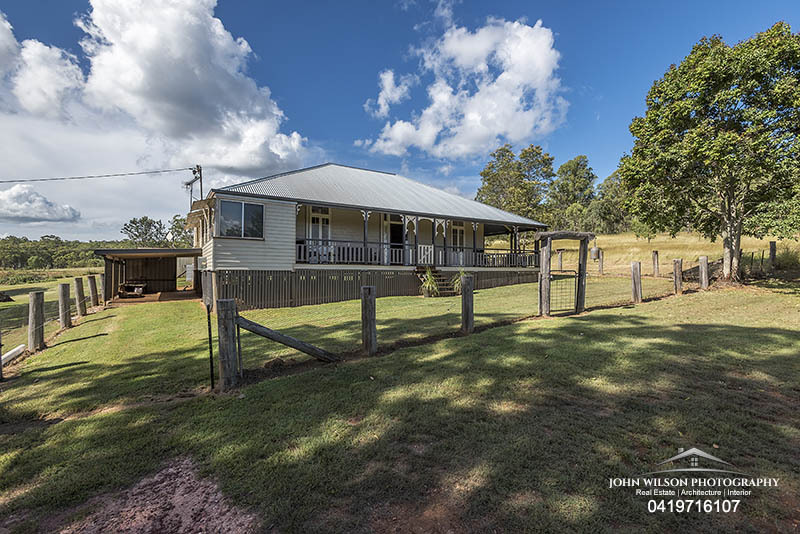 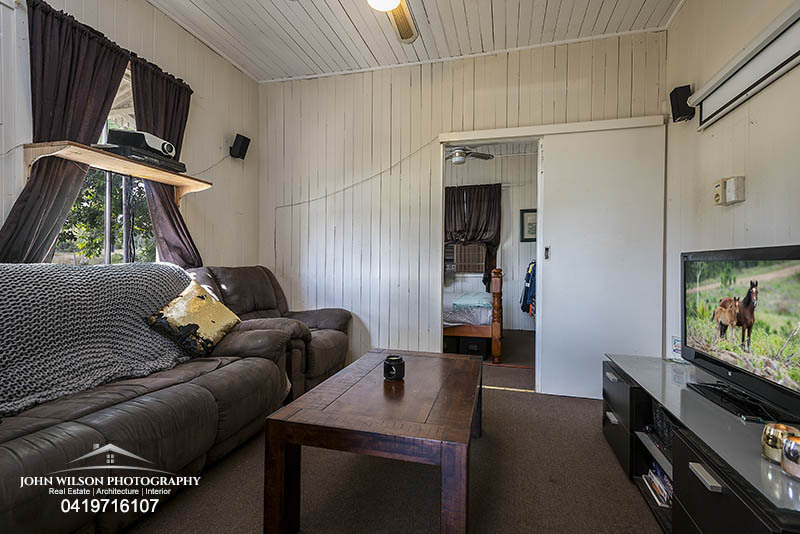 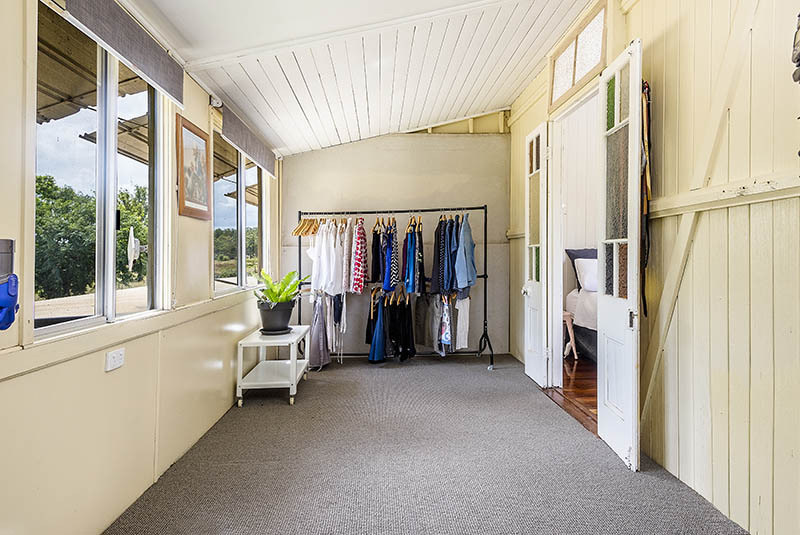 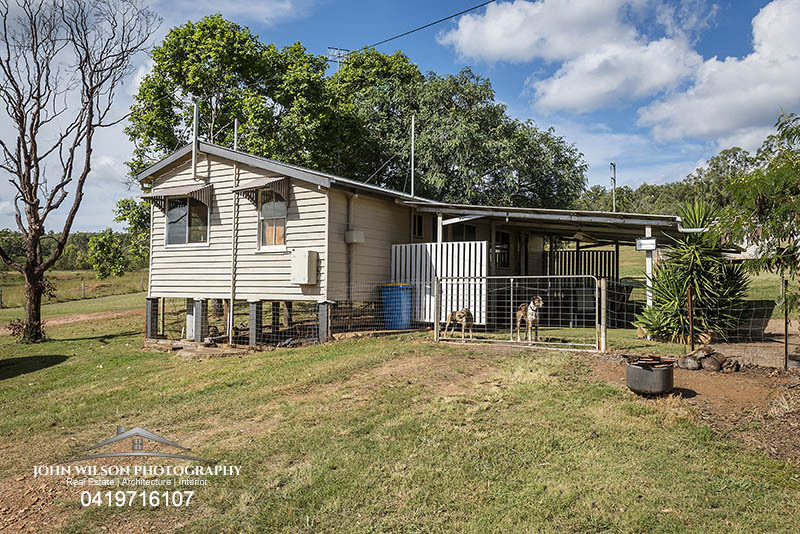 The owners have decided to sell privately and have priced the property at $460,000 and is well priced with a beautifully appointed property and fully renovated home with rural acreage with paddocks and plenty sheds. 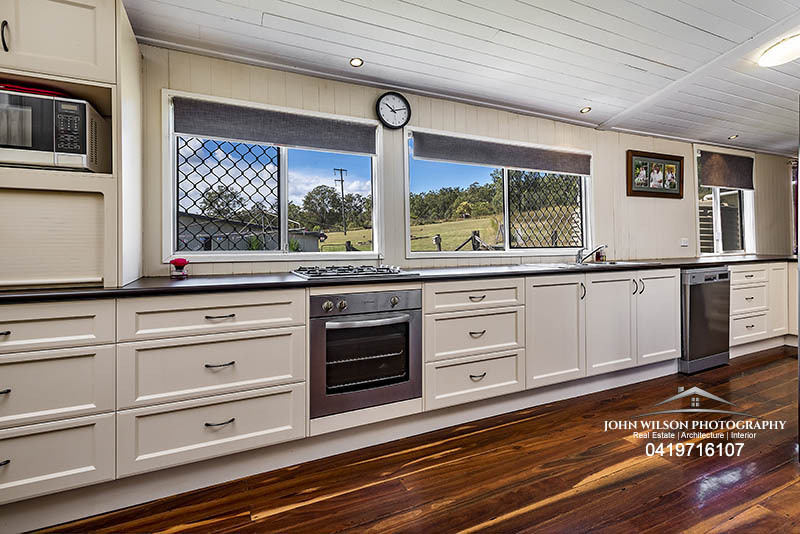 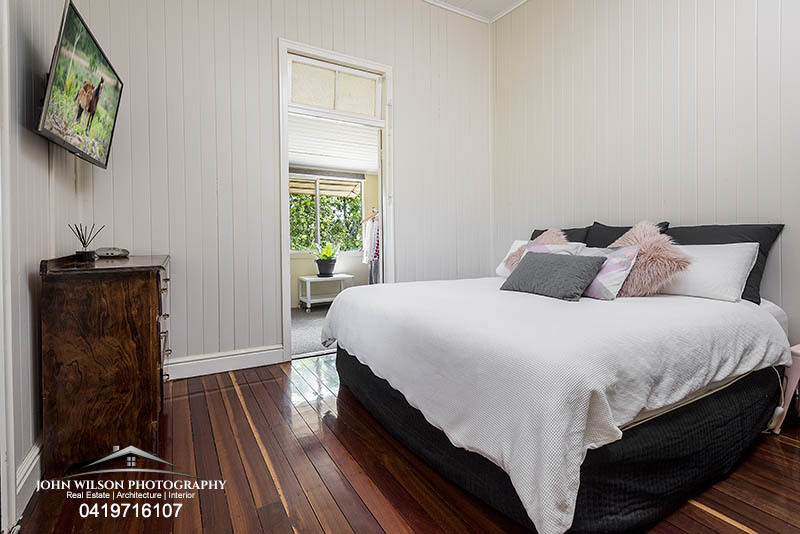 For more information about this great property please call Julieanne on 0419795015 and mention you saw their property on John Wilson Media website.